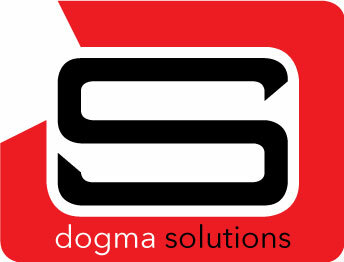 Dogma Solutions is a strategic business management service based out of Reno, NV and serves a broad client base. We customize client strategies to allow companies to navigating change and focus on growth by way of a balanced approach which is both forward thinking and targets sustainable outcomes. We have the specific intent of optimizing operational excellence to enable businesses to remain both relevant and competitive in an ever changing environment. Focusing on strategic optimization as well as customer and compliant business excellence, while at the same time taking great pride in building long-term, positive, and professional relationships across the community. We treat our clients as we like to be treated.